ARE YOU A SHOCKED SNORER !!! 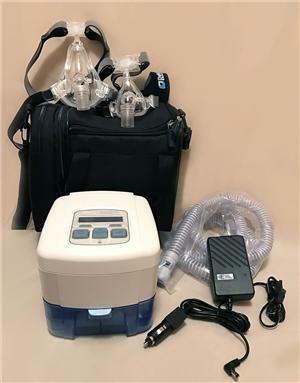 who doesn't want to pay $3000.00 for a CPAP machine /mask ??? 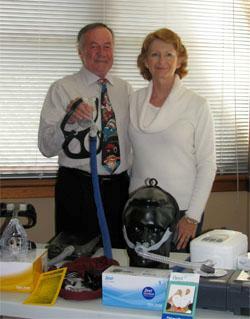 SleepZone are appointed and accredited distributors for DeVilbiss Healthcare manufacturers of the DeVilbiss SleepCube range of CPAP's and Fisher & Paykel Healthcare .Our service base is located in Goulburn, South Eastern NSW, which places our business in the ideal location for our unique service. We offer a personalised consultation service for Canberra and the ACT, Southern Tablelands, Southern Highlands, Southern Sydney, Illawarra & Shoalhaven and NSW South Coast. For first time CPAP users in these areas we offer a no obligation, no deposit, Free trial of a new CPAP machine of your choice.